It is a large building seating 500 people – and now that our new heating system is working it can be used all the year round. The space is very flexible. It can easily be rearranged to suit our various congregations and to accommodate concerts, recitals, schools or other large gatherings. Recently we have reordered the interior, removing many of the pews to create a much greater sense of space. New folding chairs can fill the spaces when required and we can now accommodate many more people than when the pews were in place. A refreshment area has been built at the west end of the church. This is very well used! 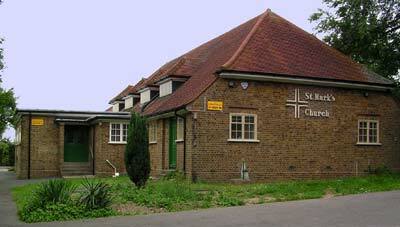 Originally built as a community hall as well as a church, it is a very welcoming and practical building. 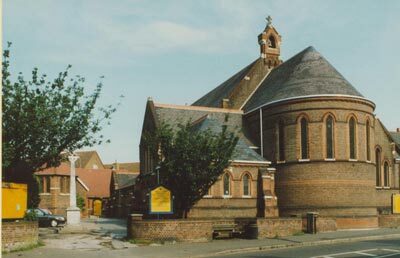 Many church and community activities take place here so it is always very busy. The kitchen has been recently updated.